Thank you to everyone who has completed our survey following recent parents’ evenings. 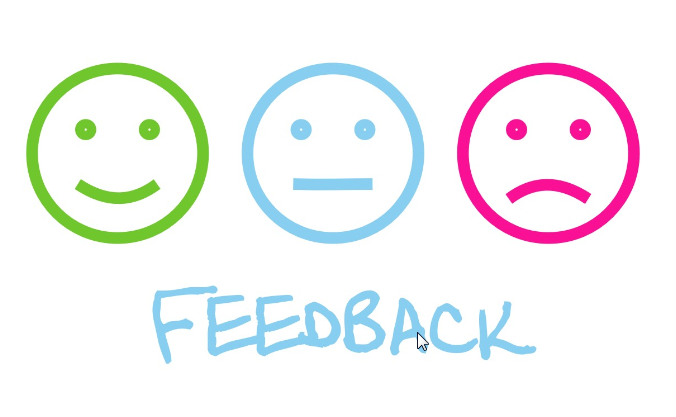 We really do appreciate your feedback, so if you haven’t had the chance to fill in the survey yet, please complete it online here by Friday 16th March. (Note: please only complete the online survey if you have not already completed a paper copy).